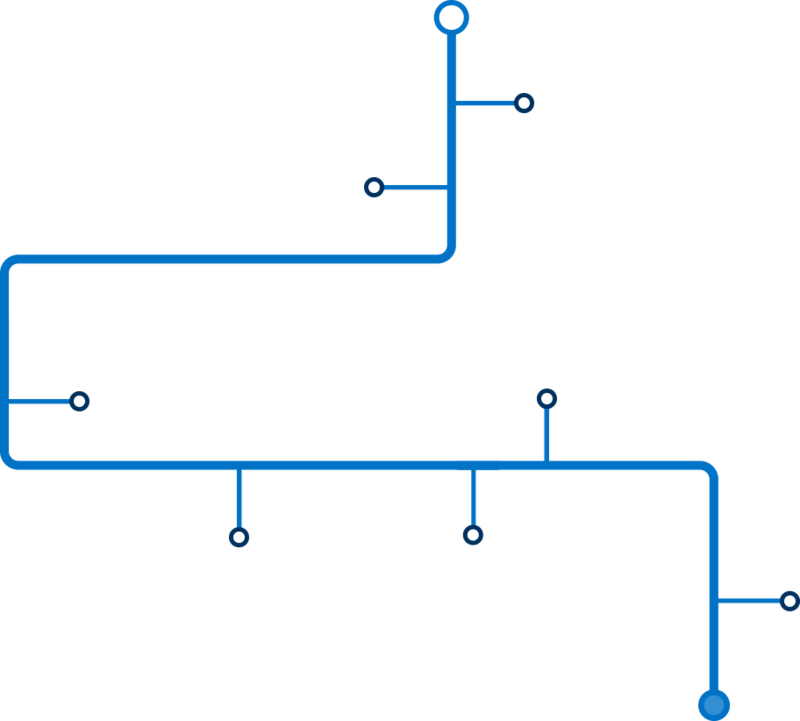 We provide full ground solutions for the aviation sector, air cargo and travel experience. 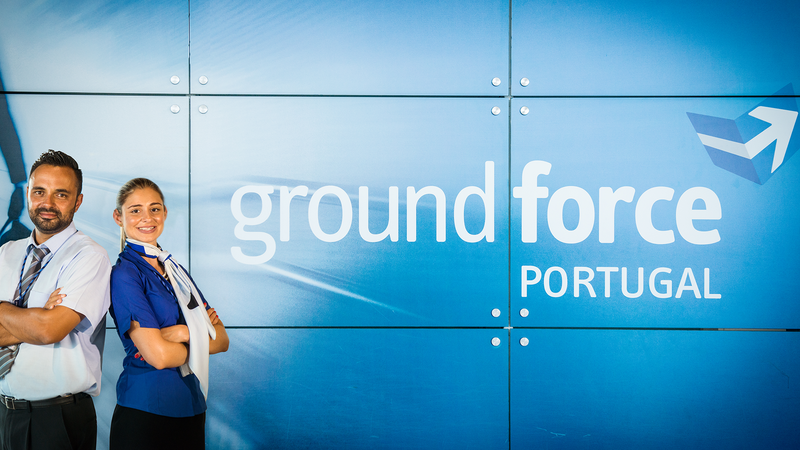 One year after returning to southern Portugal, Groundforce will assist the Spanish flag carrier Airline. 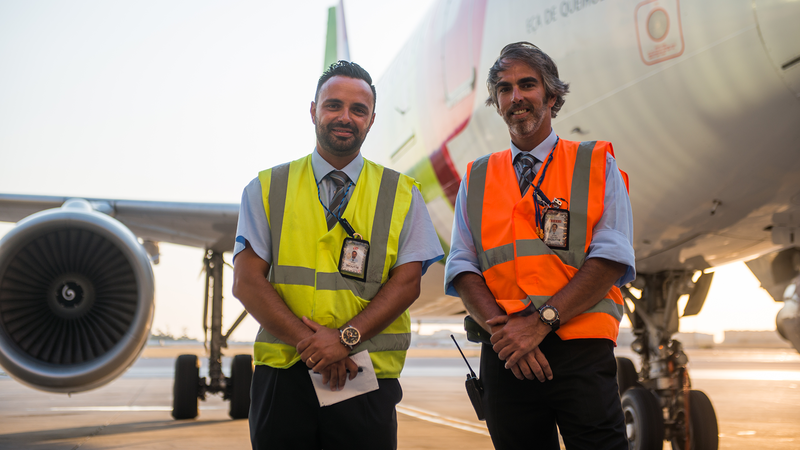 Route will be Madrid / Faro / Madrid, using A319 and A320 aircrafts with 4 weekly flights. The contract with United includes a daily flight beginning May 5th, with 5,000 passengers assisted monthly and also baggage, cargo and supervision services. Would like to be part of our team? 8:00 a.m. - 10:00 p.m. every week day. 8:00 a.m. - 6.00 p.m. every working day.